Rick is a graduate of the World Wide College of Auctioneering located in Mason City, Iowa. He specializes in helping organizations optimize their supply chains. Rick works with companies to develop strategies that maximize efficiency, reliability, and profitability. Rick has over 20 years of supply chain management experience working in the private, and public, sectors. He has extensive experience in developing supply chain strategies that eliminate waste, minimize risk, and reduce costs. Rick has helped many organizations find savings in the areas of material costs, process/labor efficiencies, cost avoidance, cost recovery, and inventory management. Rick has served as President of SCMA Manitoba and served two terms as Director on the National Board of Directors of the Supply Chain Management Association of Canada (SCMA). 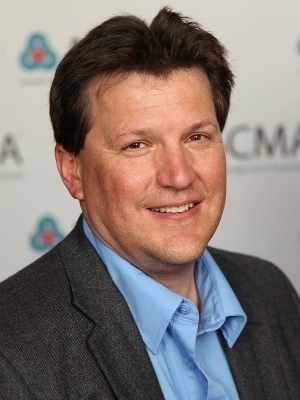 Rick Reid is currently Executive Director for SCMA Manitoba while also serving as Vice Chair of the SCMA Federation Council. Brent Reid, Vice President, Business Development Bank of Canada (BDC), Consulting Group, Retired. Brent is an entrepreneur with a strong history of promoting consulting services and providing leadership to a wide range of businesses and executives on behalf of BDC. His robust career and access of opportunity with the Business Development Bank in British Columbia and Yukon allowed him the introduction to work with a client list of over six hundred and ninety entrepreneurs conducting a mix of both domestic and international business. With many accomplishments and awards to his credit Brent’s greatest preface to the varied needs of the International business market was a result of a wide exposure, strong understanding of business acumen and professional selling skills. Continuing his interest in business and adding to his credentials, he graduated from the Canadian Personal Property Appraisal Group, London Ontario and the World Wide College of Auctioneering in Mason City, Iowa. As a Sales Driven Executive, Entrepreneur, Promoter, Appraiser and Auctioneer Brent has entered the twilight of his career. 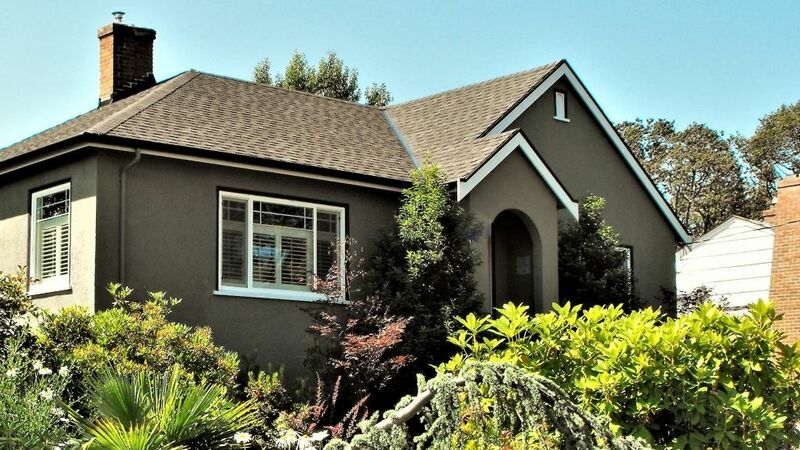 With his proven entrepreneurial and selling skills he moves forward providing solutions for people experiencing a transition in their lives, businesses requiring an acceleration of cash flow and those folks wanting to quickly and profitably sell their Personal Property and Real Estate via the Auction Method of Selling.